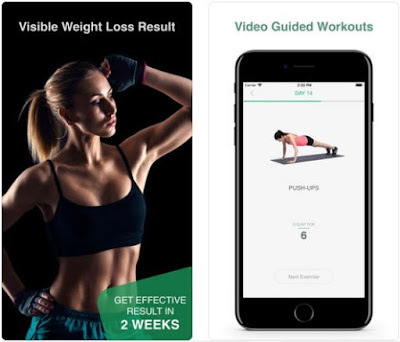 This time, as our Fitness App of the Week, we’re sharing with you an amazing app called 30 Day Weight Loss Challenges. Designed for women that want to lose weight, this app will help users stay healthy and fit. We loved it so much, so read the whole review to find out why.